When our relationships work, the world feels safe – and anything is possible. 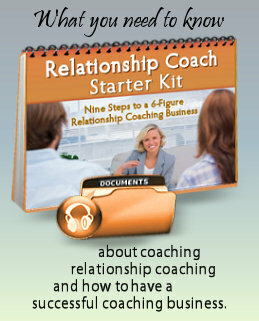 Relationship Coaching Institute welcomes you to Relationship Coach.org. Your resource for the tools and support you need to create the life that you love with the love of your life. Are You Ready for Action Now? Want something in your life to change, but can’t seem to get in gear and make it happen? Get the support you need NOW! Click your sign and go!